The COTS Board of Directors are committed to COTS’ vision of ending homelessness in Sonoma County. The Board provides leadership to assist our community’s families and individuals to resolve their experience of homelessness with the support of COTS’ housing programs and services. In addition to his long career in police work, Chief Williams holds a Master’s degree in Leadership, which we know he will put to good use in his new leadership role on the COTS Board of Directors. Chief Williams has worked in law enforcement for over 30 years. 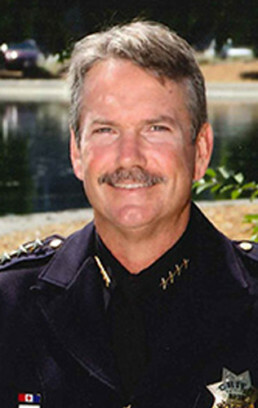 Prior to coming to the City of Petaluma, Chief Williams served as Police Chief for the City of Desert Hot Springs for many years. Ben joined the COTS Board in 2017 and has worked for Bay Area nonprofit organizations in the health and human services field for nearly 20 years. 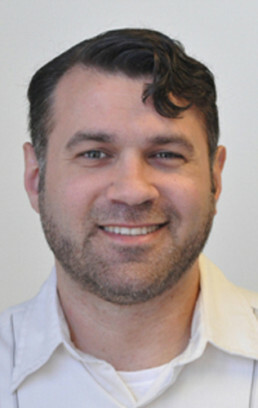 He currently serves as the Deputy Director for Ritter Center, a Health Care for the Homeless and permanent supportive housing organization in San Rafael. He has experience in nonprofit program operations, fund development, database administration, grants management and program evaluation. He holds a Master’s Degree in Public and Nonprofit Administration from San Francisco State University and is an advocate for further integration of healthcare and housing systems and services. Ben lives in Petaluma with his wife and young son and looks forward to helping further COTS’ mission. John has been a fan of the organization since reviewing its impressive performance as Chair of the Strengthening Families Impact Committee for the local United Way. Since 2002, he has helped individuals and couples plan their financial futures, including their satisfying and secure retirement. Earlier he held increasingly responsible roles with health care organizations in Northern California and New England, including eleven years as head of Health Plan of the Redwoods. 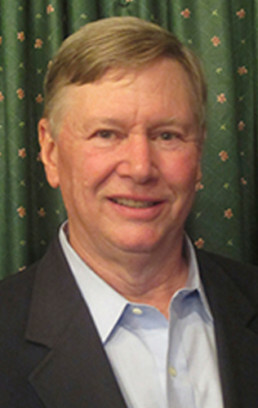 He has served on the boards of local hospitals, the Northern California Center of Well-Being, United Way, and a homeowners association and been treasurer for three local political campaigns. John earned BA and MBA degrees from the University of Pennsylvania. 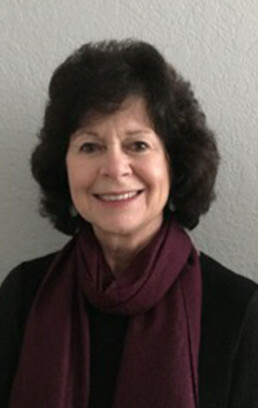 Karen has over thirty years of higher education administration experience at three UC campuses and is currently an academic planning consultant to the UC Institute of Global Health. 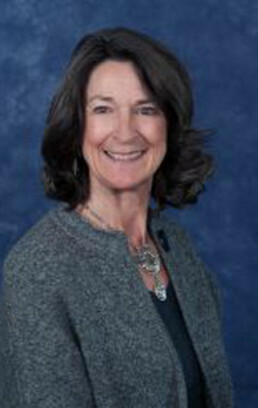 She previously served as the UCSF Education Manager for Global Health Sciences and Assistant Dean of Graduate Studies. She has extensive experience in the areas of student services, program operations, educational policy, grants management, and the development of new training and degree programs. Karen’s volunteer work includes participating as a mentor for the COTS Rent Right Program, serving as a high school student mentor for the 10,000 Degrees Program, and previously working as an elementary school volunteer. Karen received her bachelor’s and master’s degrees from Kent State University in Ohio. Chris has been a long-time volunteer and supporter of COTS. He began his career in financial services in 1986, working primarily in the retirement plan market. 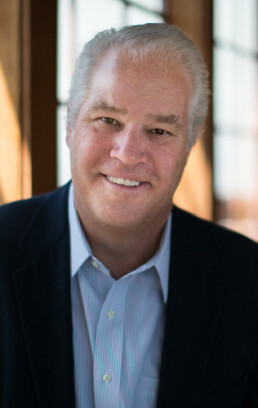 Chris co-founded an investment planning firm and served as President/CEO from 2007 to 2010. He recently sold the financial planning business he jointly owned with his wife, Shari. Today, Chris is the Principal of Ranney Coaching & Consulting. He specializes in working with C-Level Executives, Executive Directors, Senior Management Teams and Financial Advisors. Chris’ early career as a school psychologist and MFCC, coupled with his extensive business background, gives him a solid foundation for his volunteer and board work at COTS. 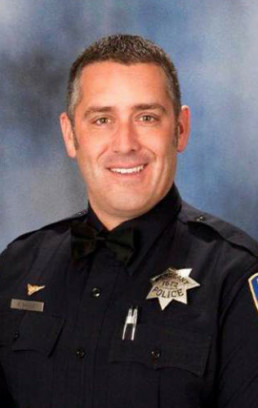 He is a member of The Rotary Club of Petaluma, the Petaluma Chamber of Commerce and the National Ski Patrol. Chris graduated with a B.A. and a M.A. in Psychology from California State University, Chico. Bill is currently a Realtor with Century 21 Bundesen. He has volunteered as a mentor for the COTS Rent Right program and volunteers as a Table Captain for the COTS annual breakfast every year. He is also a very active board member with the Petaluma Sunrise Rotary Club. He was the owner of The Bicycle Factory with 4 stores in Sonoma and Marin counties before he sold them in 2001. He is a past board member of the Petaluma Downtown Association and was a founding board member for the Polly Klaas Foundation. He has served as president of various merchant groups in Petaluma and Novato. He is a graduate of Santa Rosa Junior College and Sonoma State. A Bay Area resident for nearly a decade, Erin Hawkins is thrilled to now call the North Bay her home. Although Erin and her family reside in Santa Rosa, most of her waking hours are spent in Petaluma. 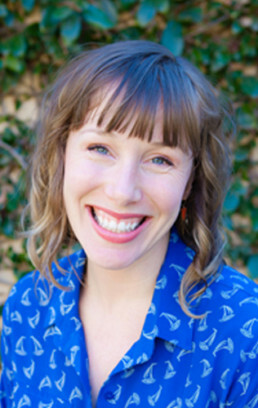 As the Community Outreach Program Manager for the Petaluma Health Care District, Erin has the opportunity to bring together residents, businesses, and nonprofits to address the most pressing health needs of our community and take action to improve the health of all District residents. Erin received a B.A. in International Development from the University of California, Berkeley, and an M.S. in Community Development from the University of California, Davis. 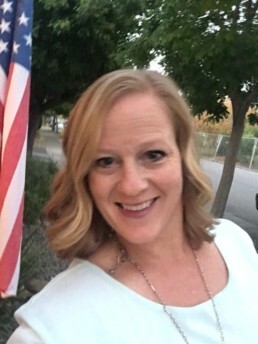 A passionate and dedicated community health advocate, Erin also sits on the board the Petaluma Valley Hospital NextGen and is a member of Petaluma Valley Rotary. Matthew Ingram is founder and CEO of PROOF, a cannabis brand based in Sonoma County. PROOF was the first permitted and licensed manufacturer in the Sonoma County, the first to pay the local cannabis use tax, and an early adopter of safe and compliant practices in an emerging industry. Prior to founding PROOF, Matthew served as Community Partnership Officer with St. Joseph Health-Sonoma County, where he led community benefit programs and grantmaking. Matthew also worked as Program Officer for the private foundation Metta Fund. 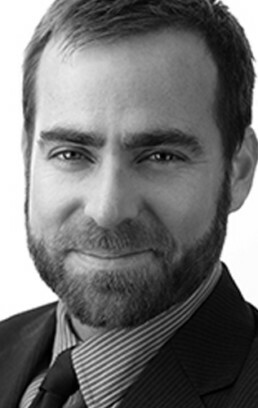 He has worked in academic research spanning the methodological spectrum; his experience includes analyzing national benefits policies among public sector insurance payors, as well as using rigorous qualitative research methods to study gun violence and risk-taking behaviors in Oakland. 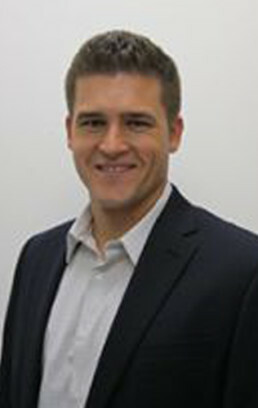 Matthew holds Masters degrees in Public Health and Public Policy from UC Berkeley. Judy has served on the COTS Board since 2005 and has held the positions of President, Vice President, and Secretary. She has been a team member for the Family Connection, and has organized large education and training events as well as major fundraisers. When her children were younger, Judy was a team parent for the Cardinal Newman High School Cross Country and Track Team for eight years, earning the distinction of Parent of the Year from Cardinal Newman High School. She is also a long-time member of the Windsor Women’s Golf Club. Judy holds a B.A. in Children & Families from Iowa State University with additional training in accounting, payroll, and bookkeeping from Santa Rosa Junior College. As a Sonoma County local, he understands the incredible service COTS provides to the community and was a supporter prior to joining the board. 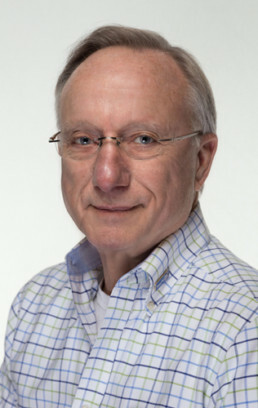 Curt’s connection to Enphase Energy provided him the opportunity to assist in the Mary Isaak Center solar installation donated by many, including Enphase. As a graduate of Marquette University, a Jesuit institution, service and faith are important to Curt. Marquette’s credo of “Be the Difference” aligns perfectly with the mission of COTS. Andrea joined the COTS Board in 2012 and is a longstanding Sunday morning volunteer at the Petaluma Kitchen. Andrea creates delicious food that gives diners at COTS the comaraderie of family and friends that she had growing up. In her professional life, Andrea has over 30 years of experience training horses and riders. She and her husband own Chocolate Horse Farm, devoted to performance horses and equestrians. Andrea is a graduate of the British Horse Society, and has made a significant contribution in the eventing and dressage world as both rider and trainer. Chocolate Horse Farm represented the USA at a world cup competition in Strezegom, Poland in 2010. Andrea has served on the Board of Enrich and Educate and was president of her children’s elementary school PTA for several years. 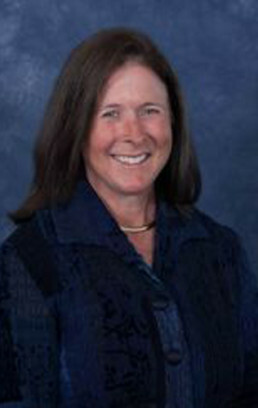 Wendi Thomas is a Registered Nurse who is currently the Director of Nursing for Petaluma Valley Hospital. Wendi has an Associate Degree in Science, bachelor’s Degree in nursing and a master’s degree in nursing leadership. Wendi, originally from Marin County, moved to Petaluma over 20 years ago where she along with her husband, Matt, have raised their now two grown daughters. Wendi describes herself as a “servant leader”. Wendi had led a fundraising campaign for the Leukemia and Lymphoma Society, she traveled to El Salvador on a cultural transformation mission, she serves as a youth minister at St James Catholic Church and she served many years on the board of directors for the Petaluma Health Center. Wendi started her career as an Emergency Department Nurse which has influenced her to share in the vision and mission of COTS.